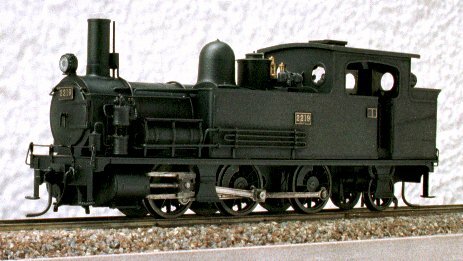 I assembled this model using Presse Eizenbahn Model made kit. I use the motor modified coil of Kido-Mighty to 0.07mm * 200 T.
I made it as using parts that are attached to MW made OHA35 kits. I anew made a side and a roof from t 0.4 brass plate. I made a camera-ready artwork and made instant lettering by a contractor. Height of a characters are 0.4 mm. I assembled this model using ModelWargen made kit. This model is assembled using JOE WORKS made kit, by me. This model is assembled using Sango Model made kit, by me. This kit is designed, as a motor installs in the tender. Nevertheless, I installed a motor in the boiler. I use a low-friction worm drive of SpikeModel made. 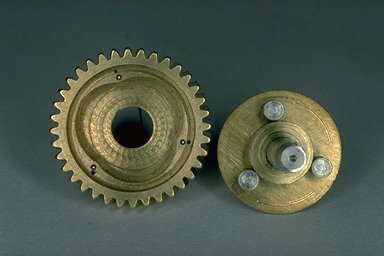 In the same way as C59, I install a motor and use a low-friction worm drive of SpikeModel made in the boiler. This made a handicraft of a brass plate, by me. I made a train of 12 coaches. I won a prize in 3th model railroad contests in 1979. Making article of this model was carried on an issue on July, 1980 of a magazine "Hobby of Model Railroading". Similarly to an aforementioned passenger car,This is one coach in the train. 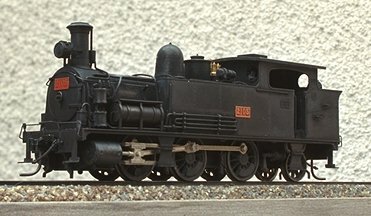 I assembled this locomotive, at the same time with coaces and tank car, as follows. I installed a clutch by a traction wheel inside a gear fixed. 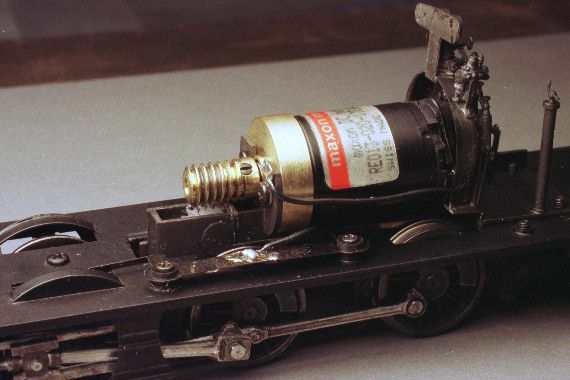 Article of this model was carried on an issue on February, 1994 of a magazine "Train". This model is assembled using Midoriya made kit, by me. 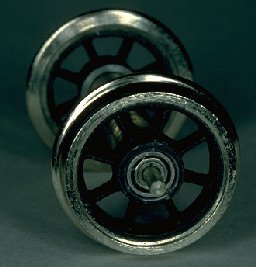 I installed precision ball bearings in the middle of wheels. This model is assembled using Niwa made kit, by me. I made a train of 7 coaches. 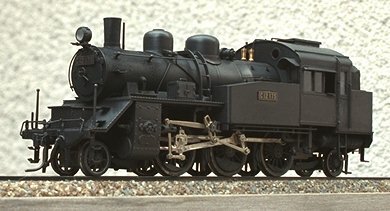 Article of this model was carried on an issue on February, 1994 of a magazine "Train"